Earlier this week, pop-punk band WANIMA announced that they will be releasing their fourth single “Good Job! !” on March 6th. “Good Job! !” will include the first new material from the group since their digital single “Drive”, and will likewise be their first physical release since “Everybody! !” last January. The single will come with three new songs, including “Again” – which is currently being used as the theme song for drama “Maison de Police” – and “ANSWER”, which was recently picked up as the latest CM track for Morinaga’s “Weider in Jelly” brand energy drinks. 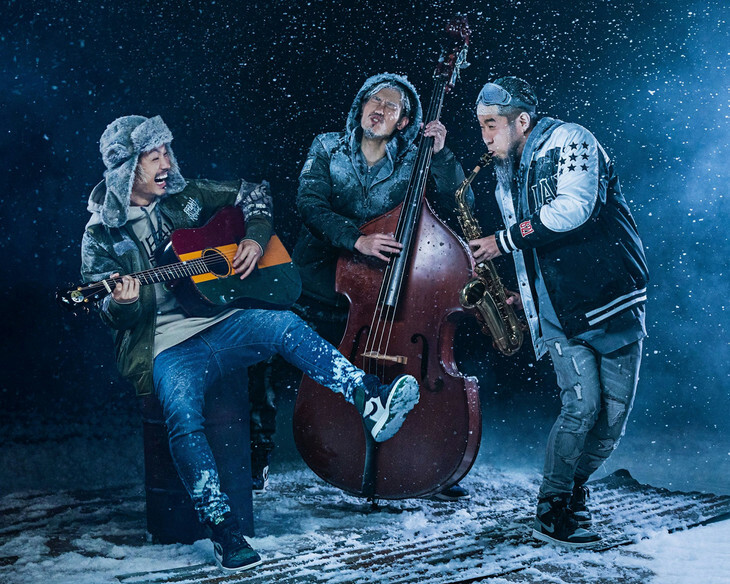 Notably, this will be the first of WANIMA’s releases to be issued in two versions, with the Limited Edition to include a bonus CD containing an acoustic recording of an unreleased song. Read on below to find not only the track list for “Good Job! !”, but previews of “Again” and ANSWER”.